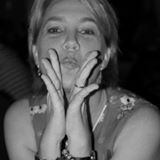 Hi Ladies, HAPPY TO POST AT BUYERS EXPENSE!! IT ALL NEEDS TO GO ASAP!! If you live on the gold coast just send me a message to confirm a time to look through and try on the clothes. 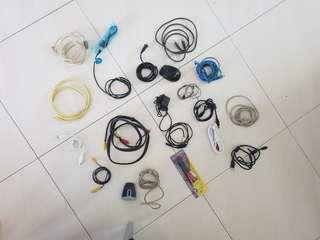 I have all these spare cables - Mainly USB cables, there are also internet and RCA cables along with mouses - majority brand new only a couple have been used once or twice. All in excellent condition. Need them gone ASAP. 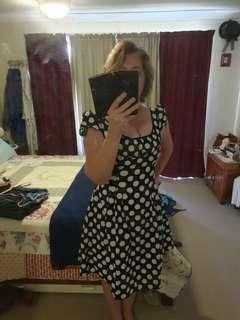 Label on dress says size 12 but it is a very small make and fits a size 8 best or a small 10. 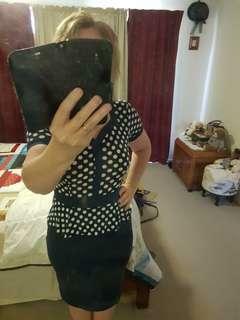 It is in excellent and as you can see it is a little tight on me around the bust line. Pick up Molendinar asap and advertised elsewhere. Will post at buyers. 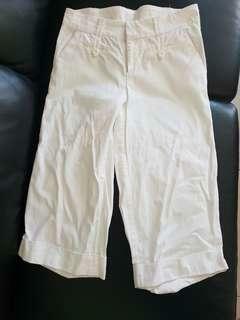 Size 8 white Topgirl shorts/pants in excellent condition. Welcome to try on. Pick up Molendinar ASAP and advertised elsewhere. Will post at buyers expense. 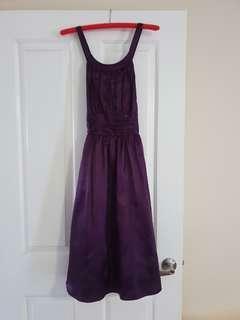 Size M (fit size 10), deep purple dress with cross back and is in excellent condition. Pick up Molendinar ASAP and advertised elsewhere. Will post at buyers expense. 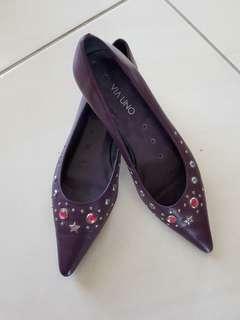 Size 9 leather gem heels in excellent condition. 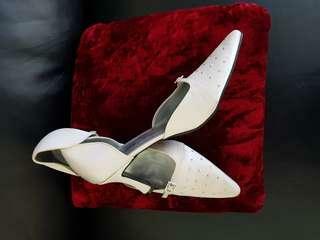 Only worn once or twice. Pick up Molendinar ASAP and advertised elsewhere. 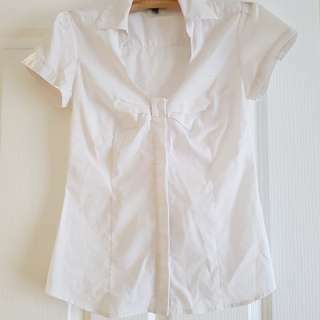 Katies button up top in excellent condition. Sadly no longer fits. Happy to combine postage otherwise pick up is Molendinar ASAP and advertised elsewhere.